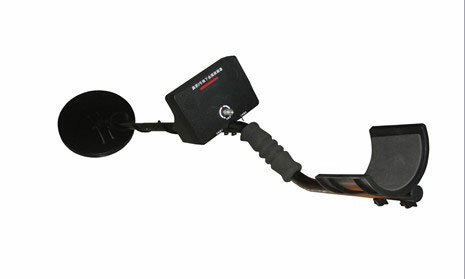 This product is Underground Security Search Metal Detector with high accuracy rating. Besides it is both a mine detector and an underground metal detector. This device is simple and easy to use. Besides it owns particular design, which is small and exquisite. Apart from this it owns waterproof coil, in this case it can regular work in underwater 1m depth. And with the recognition mode it can shield ferrous metal such as iron and show the result clearly. For its function it can be used to archaeology, search underground metals and metals hidden in shallow water and also can be used for mine-sweeper by army. If you are looking for such a device, come here, contact us and you will get the product with cheapest price and high quality. I used it last weekend, guess what? I detected a gold ring. How happy I was! It really works! The quality of the product is good and it is not that expensive .